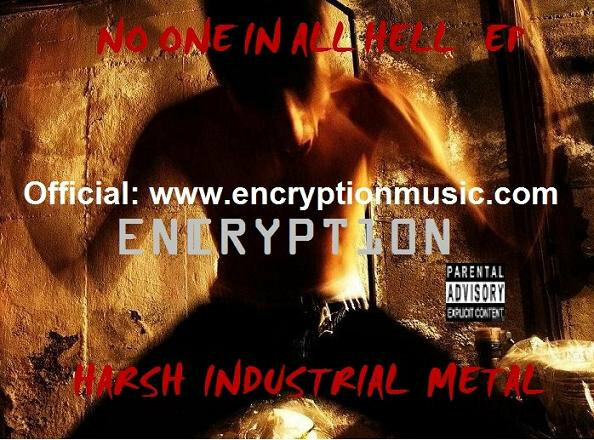 Produced and performed by Encryption. 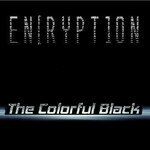 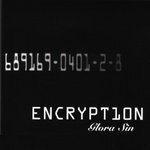 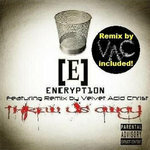 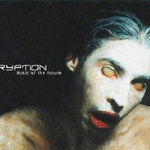 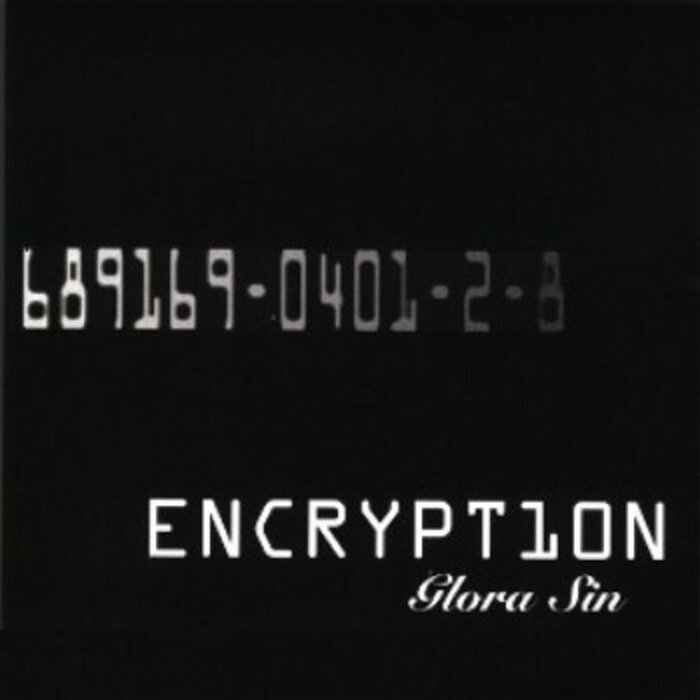 Vocals and lyrics, guitar, synthesis and keys, and atmospheres by Encryption. 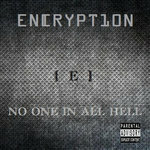 Recorded, mixed, arranged, digital editing, and mastered by Encryption. 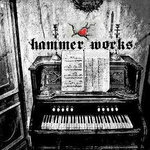 Guest female vocals & 'cruel world' lyrics on 'In The Flesh' recorded and performed by ( () ) Jillian Ann.